We are so excited to kick off another year with Pike Road Schools! Beginning the year with an official third campus is a huge milestone for Pike Road Schools and the Town of Pike Road, and next year our community school system will be complete with the addition of 12th grade! Our town’s dream of a true community school system has come true. We are so proud to be Pike Road Patriots! 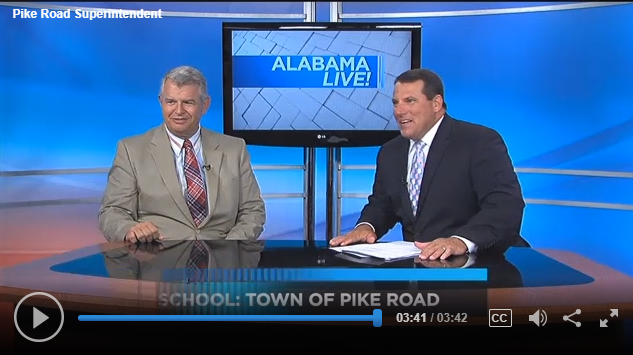 Check out the video below for a commentary on the upcoming school year from Pike Road School Superintendent Chuck Ledbetter.